File transfers were not very easy through applications on Android and iOS a few years ago but it is now possible with the development of the technology. You can share any files with WhatsApp with your friends now and it is one of the best file sharing messengers at the moment. We are going to tell you how to share and send a PDF on this application on this page. We will tell it for both operating systems iOS and Android. You can ask us if you have any questions about sharing files. 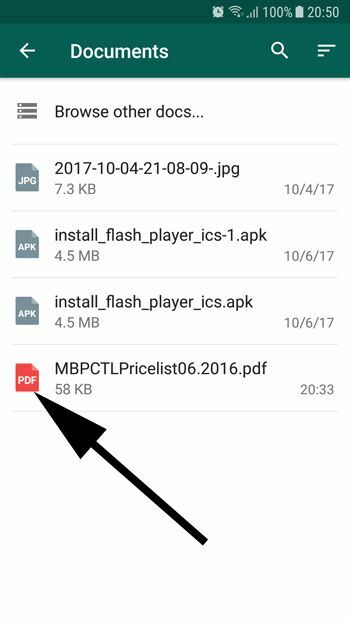 What File Types I can Send with Whatsapp other than PDF? Any List of Files? Run WhatsApp on your Android device. Tap on attachment icon to send a PDF file. Select “Document” on the menu. Select the PDF file that you will send your friend from the list. 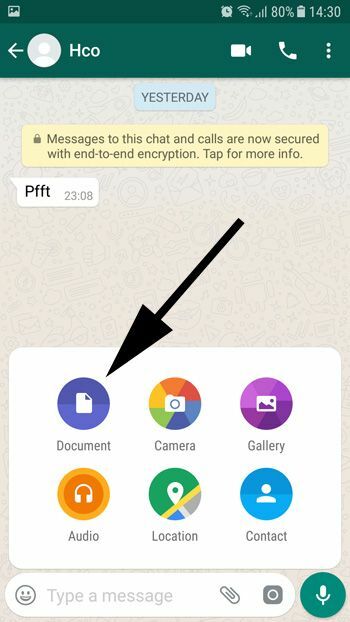 WhatsApp will ask you to send the file or cancel it. If you are sure that you want to send that file tap on “Send”, if you are not sure tap on “Cancel” and do the steps above. Then select “Document” from the menu. Select one of sources that you can send the file. “Such as iCloud”. Select the document and send the file to your friend. Hello, I need to use a messenger that I can transfer my files. These files are at different types. I am curious if you have a list of files that I can send through WhatsApp? If you give me some information on this, that will be really awesome for my business. Thank you very much for the question and welcome to How to Chat Online. You don’t need any list of files. 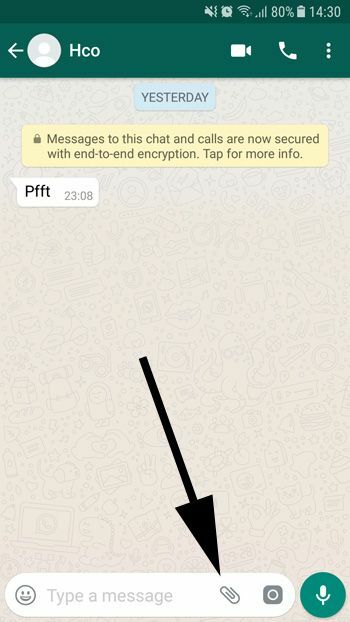 You can send any kind of file on WhatsApp at the moment. You can also download any kind of docs too.You can even share special file types with the app at the moment. If you are seeking a nice file transfer messenger, WhatsApp will be the best for you. If you have any other questions, please ask us.